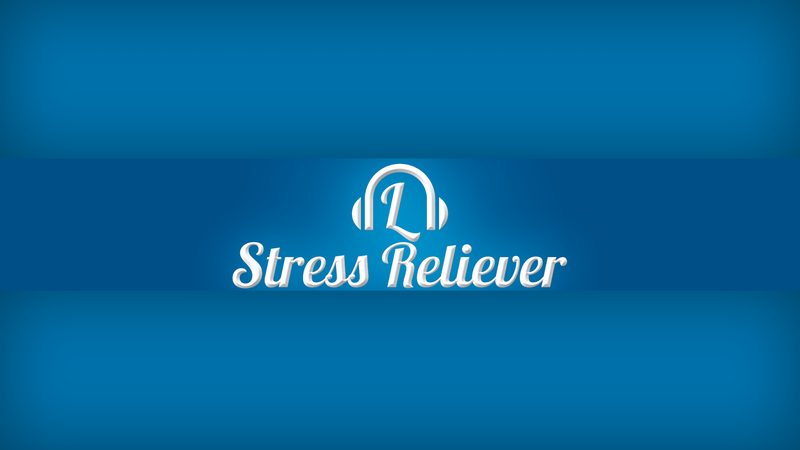 Stress Reliever - Letting Go by Dolor Söderbom - Android App Review. It seems stress is a constant factor in our modern daily lives. Everyone suffers from stress, starting from young children studying for exams to old people anxious not to be thrown out of their rented apartments because of unpaid rent. But mainly, the ones who suffer from stress are working people. It does not matter whether you are a CEO of an industrial plant, a team leader in a software company, a programmer in a startup, a blue collar working or even a cop. Everyone suffers from stress. Those that don't make enough money are struggling to make more and keep what they have, and those that make plenty usually succumb to the pressures inherent in their work, if it's the annual report to the stock holders or a code review with a hostile team leader. Make no mistake. Stress kill. It is not about mere comfort and pleasure in life. Stress really kills. Directly, as in heart attacks and strokes or indirectly, in overweight problems caused by stress induced over eating, smoking as a stress reducing factor or alcohol consumption. All three are some of the most lethal killers in our modern life. So, what do we do about it? How do we relieve stress? 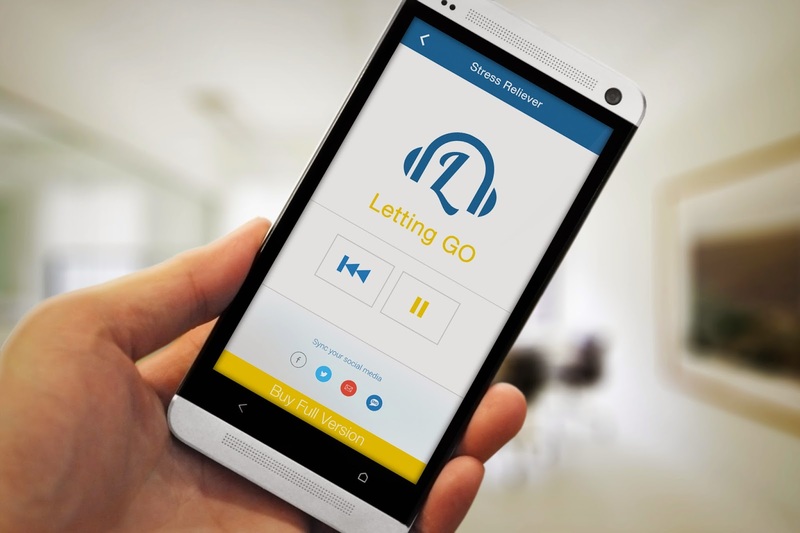 Enter Stress Reliever - Letting Go by Dolor Söderbom, an app that tries to help us to relieve stress. So, what did our reviewers say? First and foremost, the app is fairly easy to use. The interface is very straight forward and no one had a problem activating it, and we would expect nothing else from an app designed to reduce stress. And here comes the big question. Did the app really help? The answer is yes. Reviewers who used the app per the instructions, i.e. half an hour every day for a month, found they were less susceptible to stress and could deal with stressful situations better. It must now be stated that we at Android Review Center have to tools or way to know how effective the techniques used by Dolor Söderbom really are. Anyone who wishes to learn more about it can find extensive info here. Our reviewers were able to reduce some of their stress with this app, and even if it happens because taking a scheduled break from the rat race reduces stress in itself, or because of the magic of Tod MacLaren voice, the end result is ultimately what matters. Let us not forget that the hypnotherapeuti techniques devised by Hypnotherapist Dolor Söderbom are meant to reprogram the mind in a sense, making it able to turn stress into calmness by itself. The meaning of this is that listening to the techniques as they are narrated by Tod MacLaren should make one able to achieve a calmer state of mind and preserving it. Android Review Center is not a research or mediation center but a large proportion of our reviewers reported an extended period of calmness after using the app. This is very interesting in itself. In conclusion, Stress Reliever - Letting Go by Dolor Söderbom is a very interesting app that has a real chance of reducing stress and tension, if only we could give it a chance and experience it for a month, per the instructions. You can see an update of the review here. Score: 4.5. It seemed effective enough, but we would have liked to have additional narration in addition to the native one. 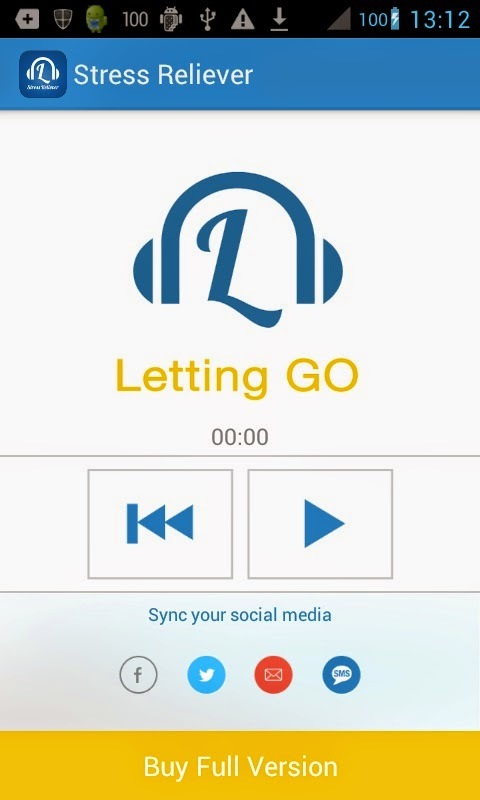 Description: A stress relieving app that works by allowing us to listen to Tod MacLaren narrating techniques by licensed Hypnotherapist Dolor Söderbom. Good Points: Very simple and effective interface. Makes us take a break in our overworked day. Has very interesting techniques. Tod MacLaren's voice is magical! Bad Points: Not everyone has the patience to take a half hour break for one month. Experience: The reviewers who took the time to really test the app enjoyed it immensely but the younger reviewers and the one with less patience could not be bothered by this app. Longevity: For those who loved Söderbom's techniques, this app is a must. Still, the ones who found the app helped them would surely keep it installed.